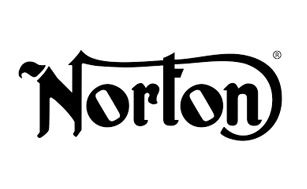 Please call us for information on other Norton seats. 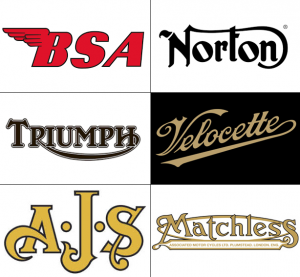 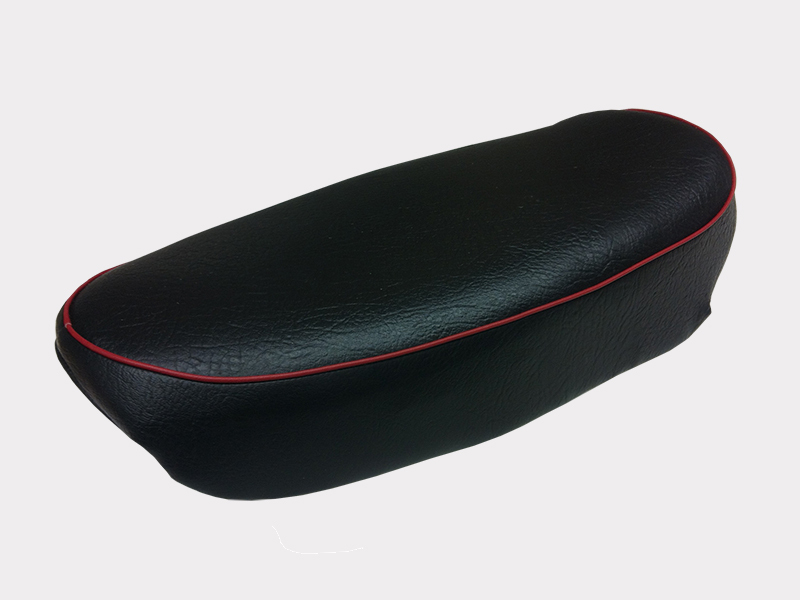 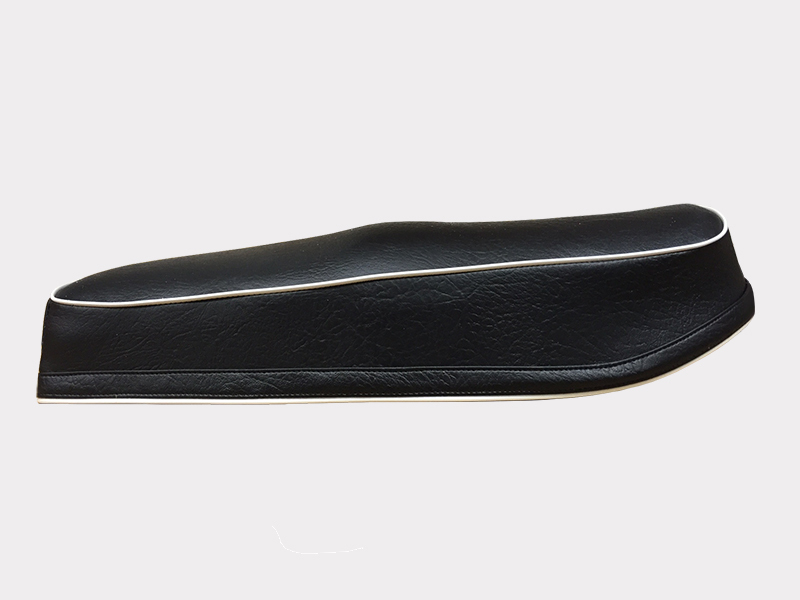 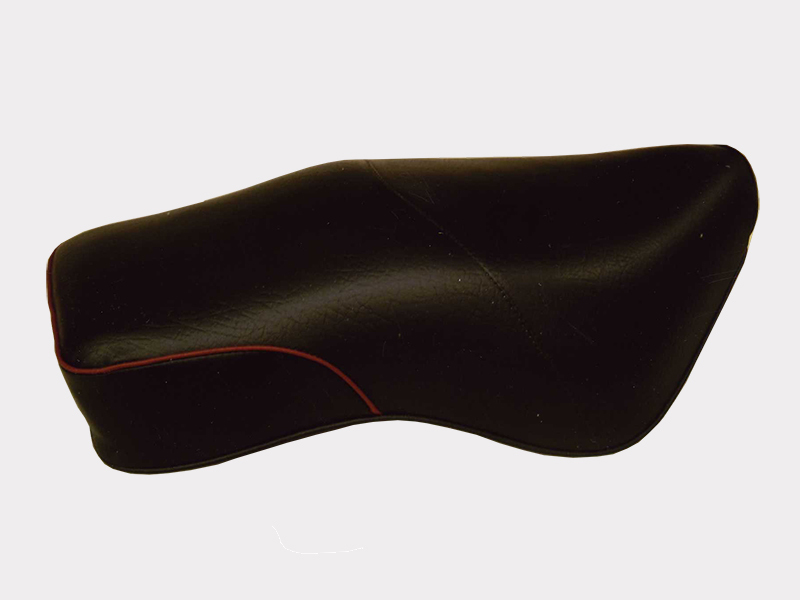 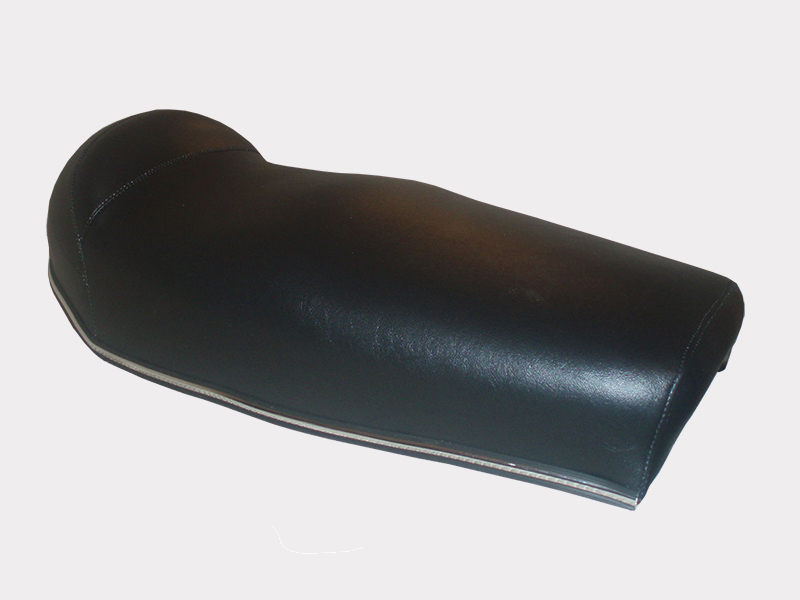 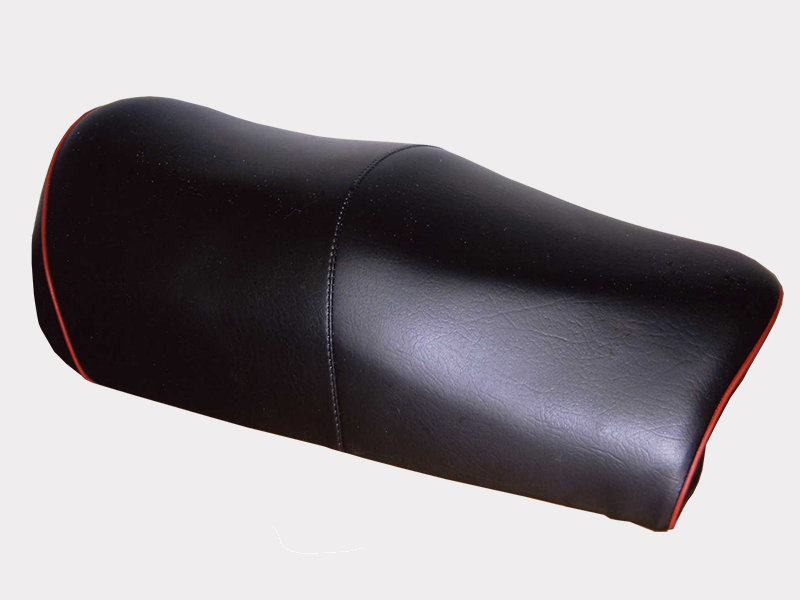 In order that we provide you with exactly the right seat for your motorcycle it is essential that you contact us to discuss your requirements so that we can match model and year and quote you the right price. 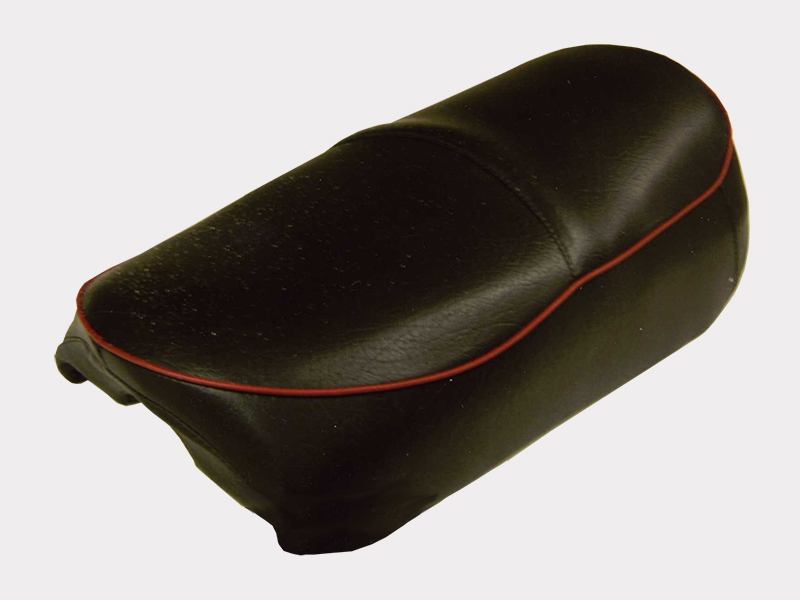 Careful Packaging and dispatch back to you.